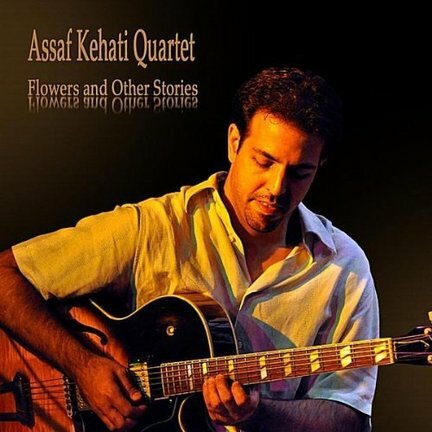 On this project, the quartet teams Kehati with saxophonist Alon Ferber, bassist Daniel Sapir and drummer Udi Shlomo performing seven of the guitarist’s original compositions. From the opening bar of “Calling Me Home,” the CD’s extended opener, you’ll savor the exotic-sounding intimacy of this group. Kehati and Farber play as if there’s one musical mind at work. The rhythmic surprises on “Mr. Mario” are equally intriguing. There is a lot to savor here. The reflective ballads “The Most Beautiful Flower” and “The Snow and the Sun” are filled with beauty.